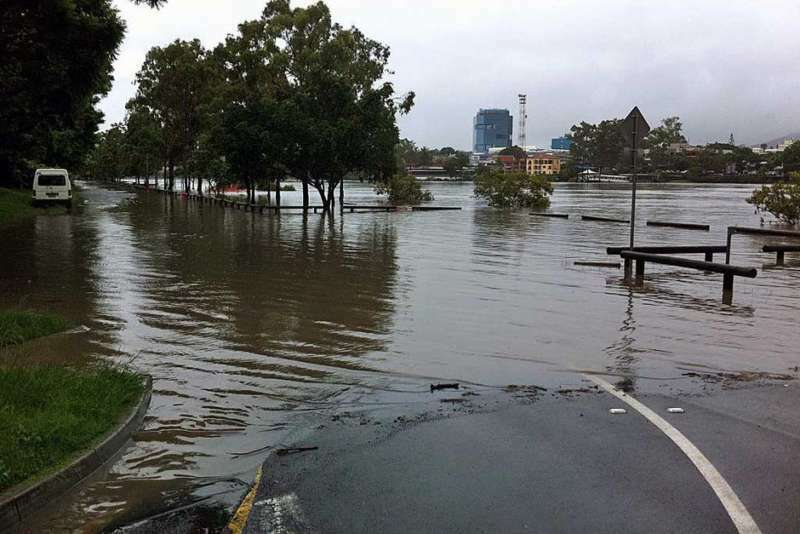 Following recent flooding in Queensland and Northern New South Wales it is important that any gas appliances that may have been affected by floodwater be checked by a Licenced Gasfitter prior to use. Although the gas supply may not be interrupted, many hot water systems under houses may have been submerged. If this has happened the hot water system will require servicing or replacing when the flood water subsides.